Gift Certificates Available! Treat family and friends today! Take a sacred pause and awaken your heart energy with our Healing Rose Package. Essential oil blend of rose, geranium, vetiver, lavender, orange, neroli, peru balsam oil. Nourish, hydrate and revitalize the skin. Increase circulation and stimulate total body well-being. Rosehip Tea to extend your healing experience. Treatments to uplift, calm, clarify + heal. Visit our website for a variety of therapies and relaxation experiences. Infrared Sauna’s work to penetrate the bodies internal core (muscle and tissue) through the sweating process. Allowing for detoxification to occur through the elimination of harmful toxins. Harmful toxins can be absorbed into the body from external environments. Infrared Sauna’s work to stimulate the bodies natural healing processes through sweating. The sweating achieved in the Infrared Sauna carries off deeply embedded impurities and dead skin cells. Leaving the skin healthy, glowing and clean! By heating the body; stimulation of blood flow occurs, increasing circulation - this boosts energy levels, promotes bodily healing and increases health and mental clarity. At Inner Balance our Infrared Sauna is therapeutic and private, allowing for a calm space to restore your energy and detoxify. The Infrared Heating panels used in the sauna emit light which penetrate deep within the tissues, muscles and cells of the body, allowing for therapeutic detoxification to occur. The Infrared Sauna eliminates harmful toxins, taking the load off the liver and kidney by the direct elimination through the skin! 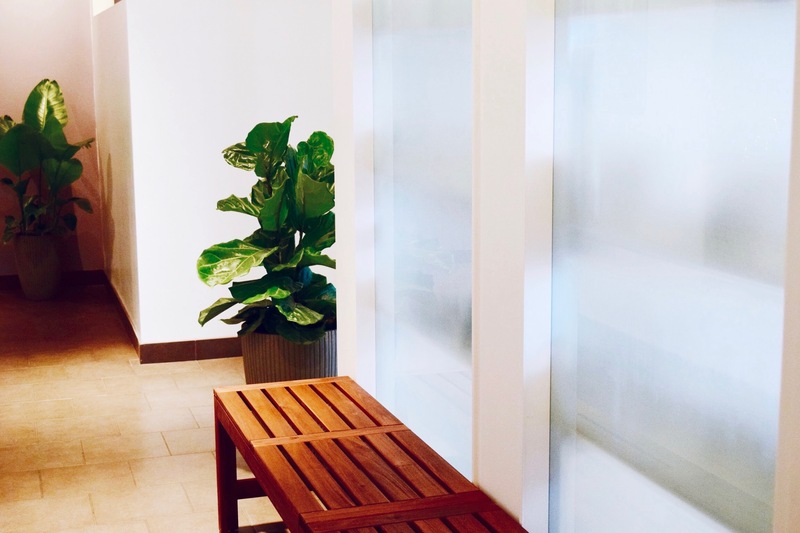 Schedule a 30 minute Infrared Sauna Session at Inner Balance. A natural, alternative therapies spa focused on philosophies of holistic health to nurture and restore your inner balance. © Inner Balance Spa. All rights reserved.